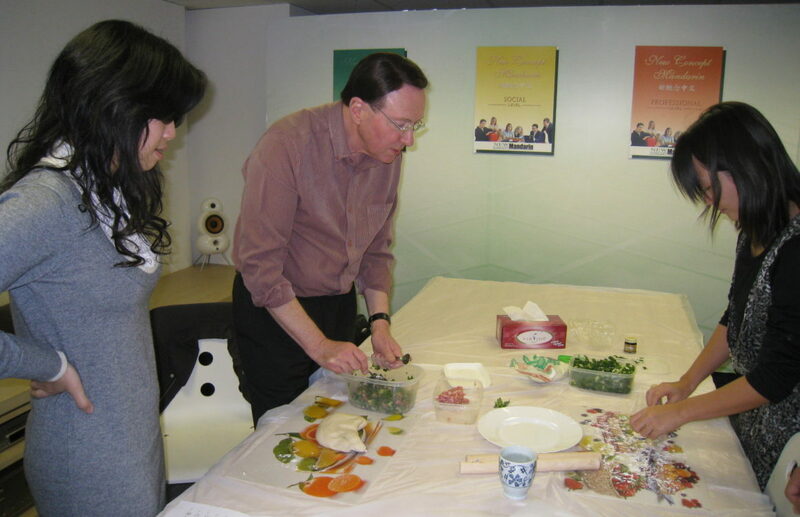 How did you like your Chinese lessons with us, and how did you like our Chinese teachers? 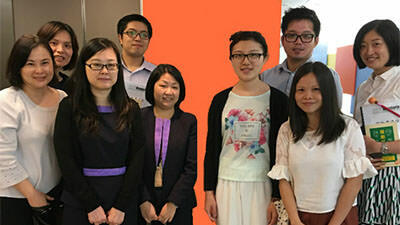 We would like to share our students’ success stories of learning Chinese with New Concept Mandarin. 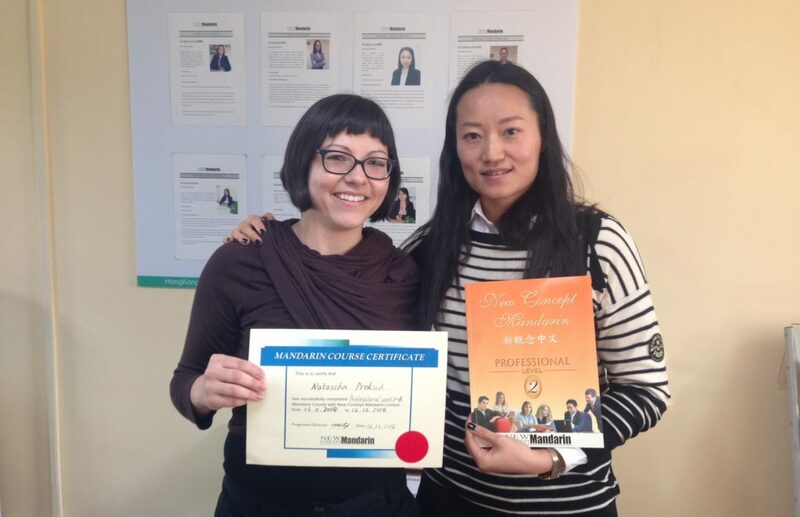 We are very proud to share what our clients have to say about our Chinese Courses. 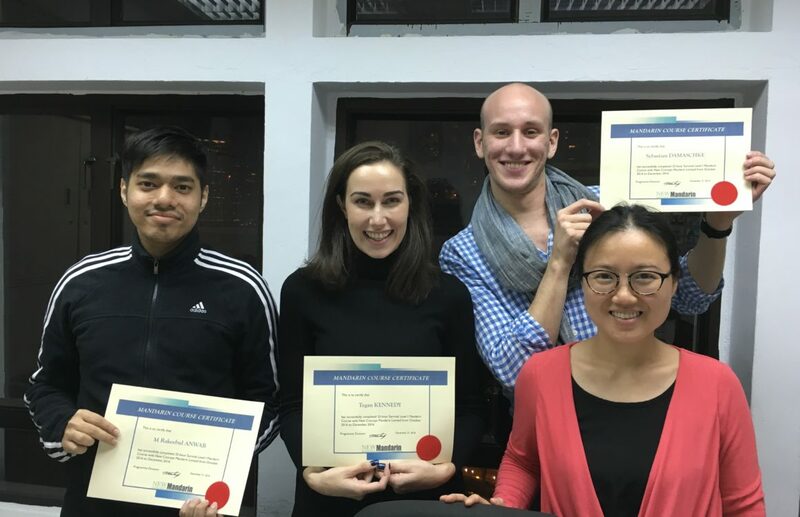 More than 80% of our clients have renewed their Mandarin courses to a more advanced level because of their satisfactions with our Mandarin training service. Many have also refer their friends to us. 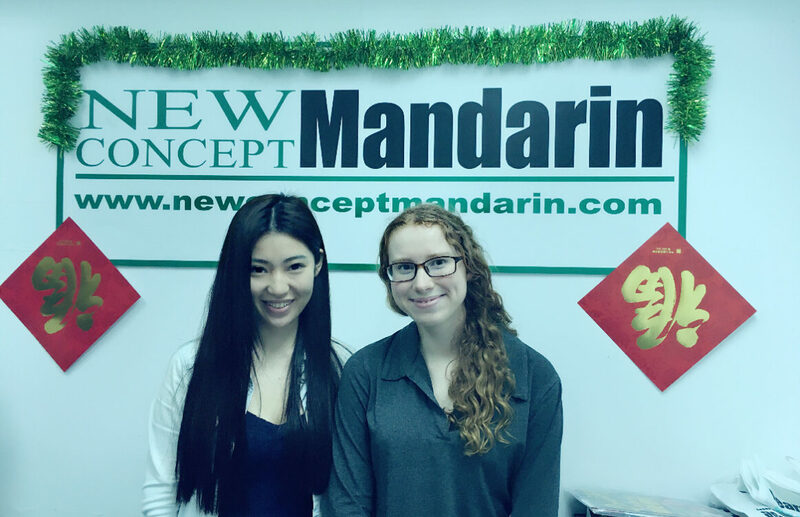 Customer satisfaction is one of our top focuses here at New Concept Mandarin. The teacher can induce the classmates to speak more. The program fits to my industry. The classes are interactive. Including plenty of Industry related vocabulary words which are useful in our daily work. Classes are very interactive. Topics are very interesting. 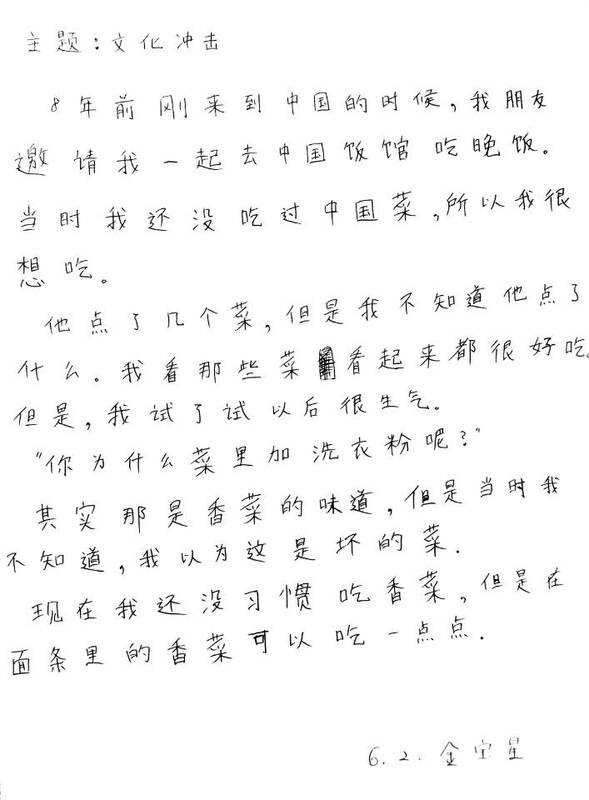 Teacher will share some wordings used by local people in China. 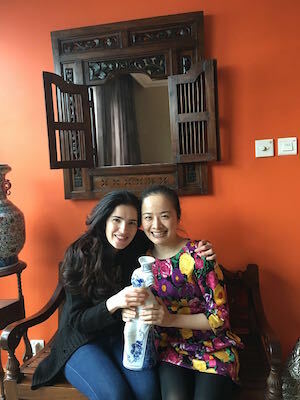 Lots of practice opportunities in day-to-day Putonghua conversations. Practice with specific topics, care of individual needs just in case. 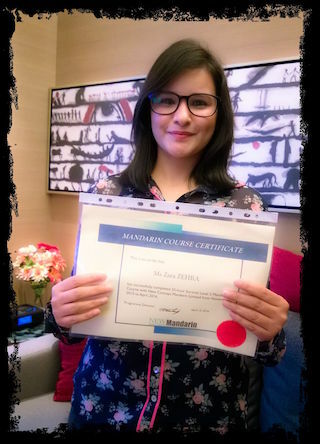 The course is interesting and interactive, with topics related to our daily life. Teacher can provide a pleasant learning environment for us without pressure. The teaching method is nice and active. 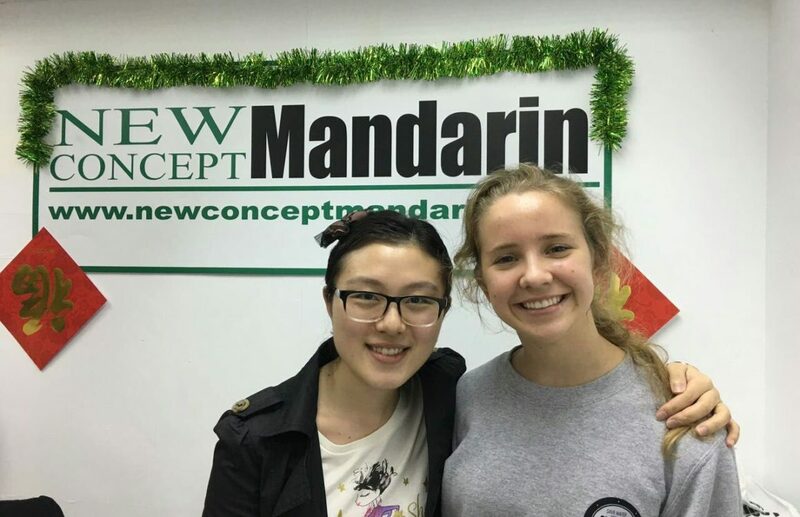 We can learn Mandarin happily and comfortably. 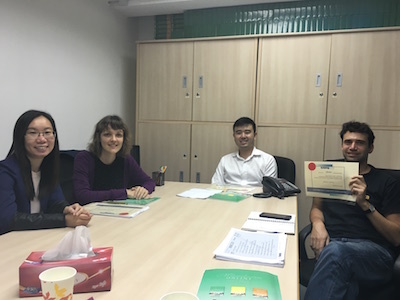 I really enjoyed my Cantonese Classes. 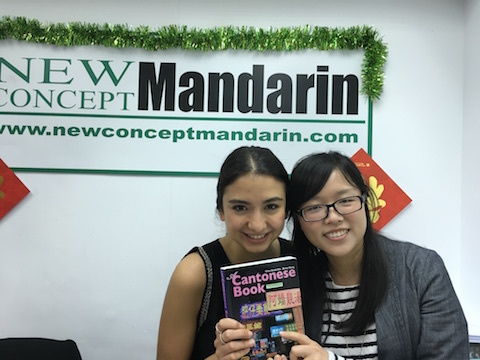 Cantonese is a very fun language. I have a great teacher. I appreciate her for being very patient and positive with me. She is also very friendly. 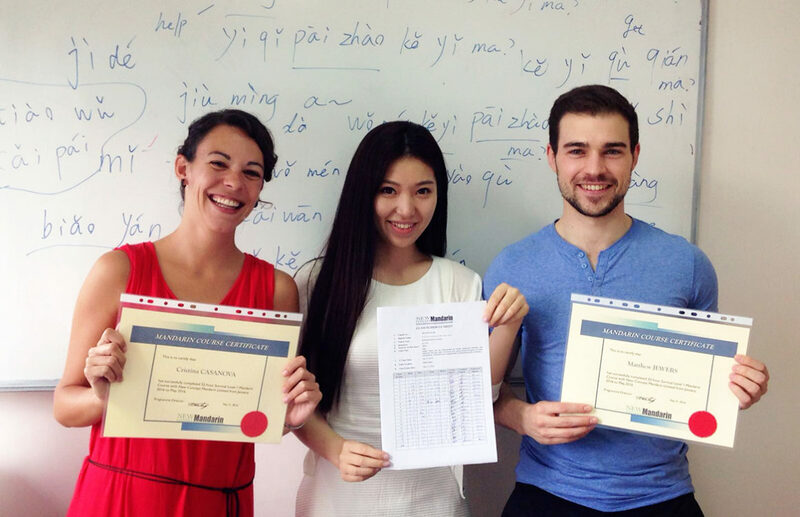 I’m totally satisfied with the quality of teaching and your original textbooks. One of the main reason I choose your school is the practical textbooks. 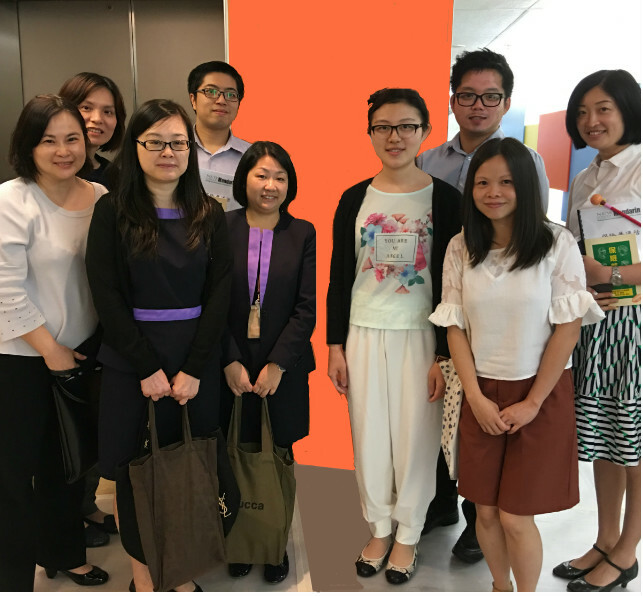 All of your staff always provide me warm and flexible support. My teacher’s advice has really helped me a lot. Thank you very much for all your assistance. 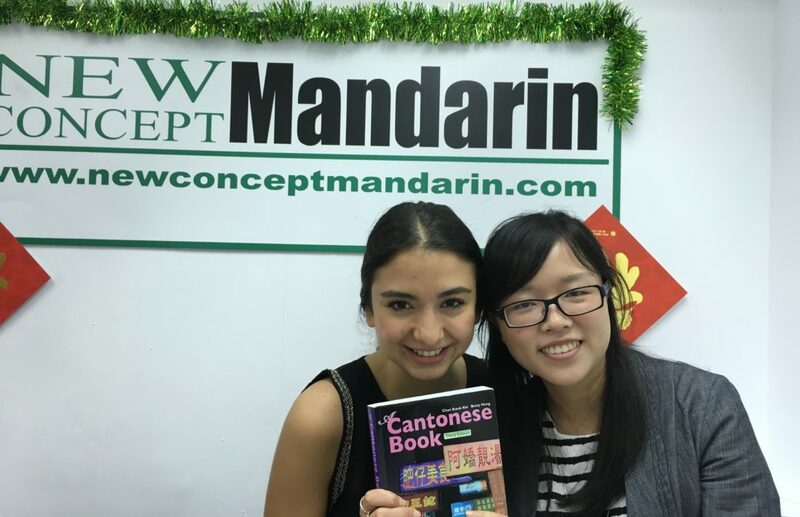 I have been studying Mandarin in New Concept Mandarin since I was in high school. I have very much enjoyed my Chinese lessons here. 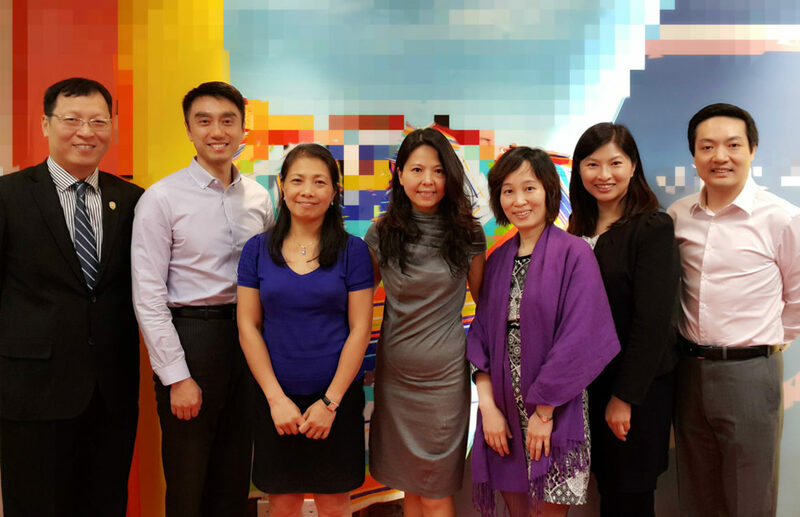 The teachers are all friendly and the quality of teaching is excellent. They are more than happy to adapt classes to fit your individual needs and you can bring your own materials if you want to concentrate on what you find most useful. 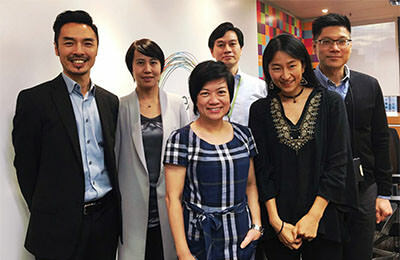 The company also has their own course materials that provide a good way to start learning mandarin in the early stages. I would highly recommend this company. 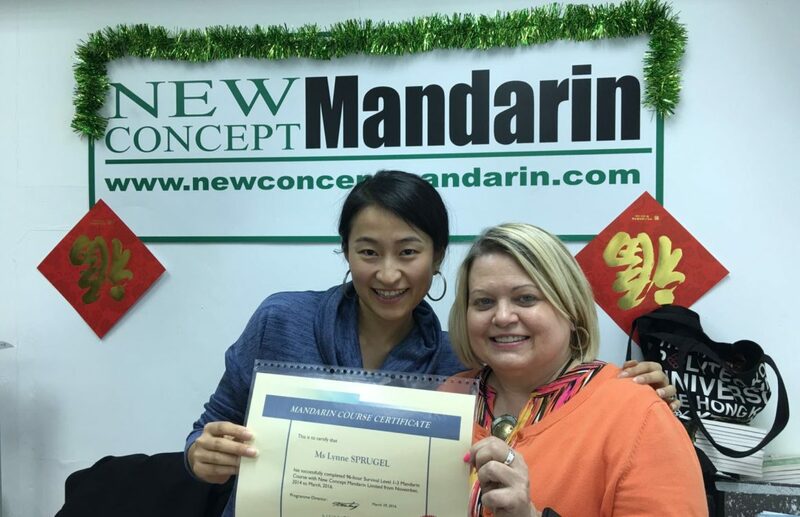 After reviewing several companies for Mandarin lessons, I liked New Concept Mandarin’s approach with skill-appropriate workbooks, on-line video lessons, and one-on-one teaching! 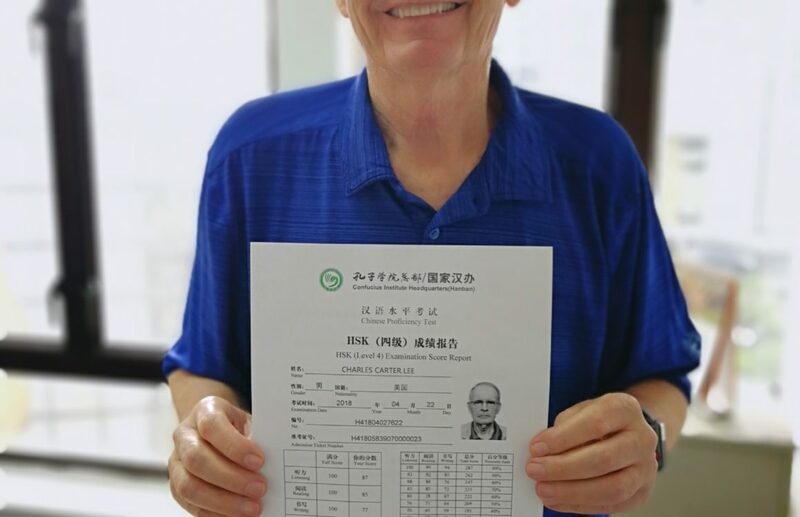 As a foreigner from the United States, I am a beginner Mandarin Learner. 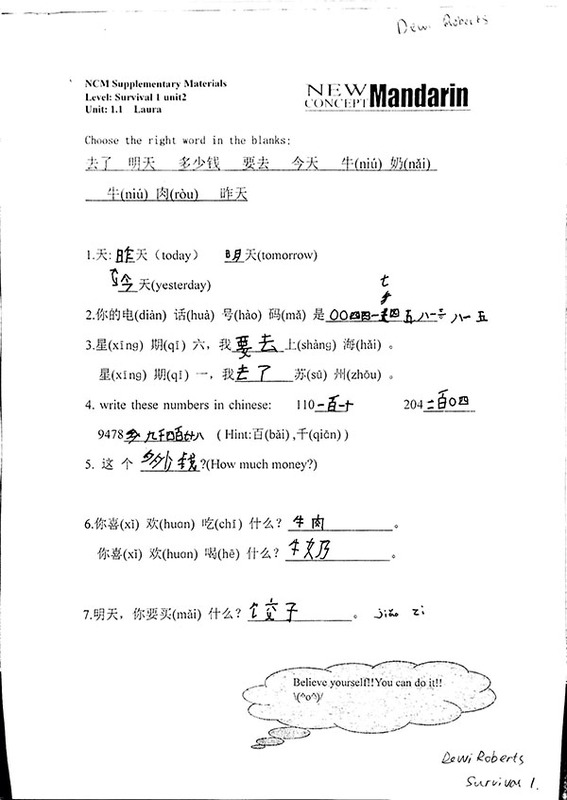 I want to learn Mandarin due to business needs of working with many manufacturers in Mainland China and Taiwan. 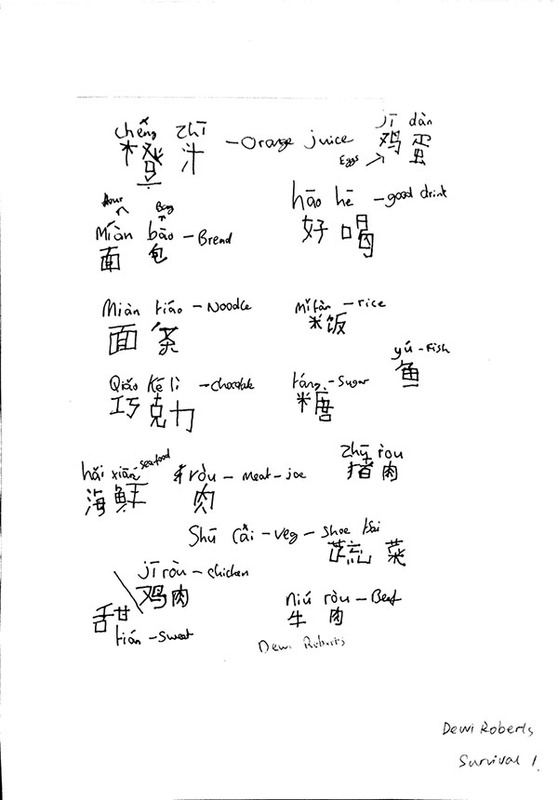 With the learning resources that New Concept Mandarin has, I’m making much progress! 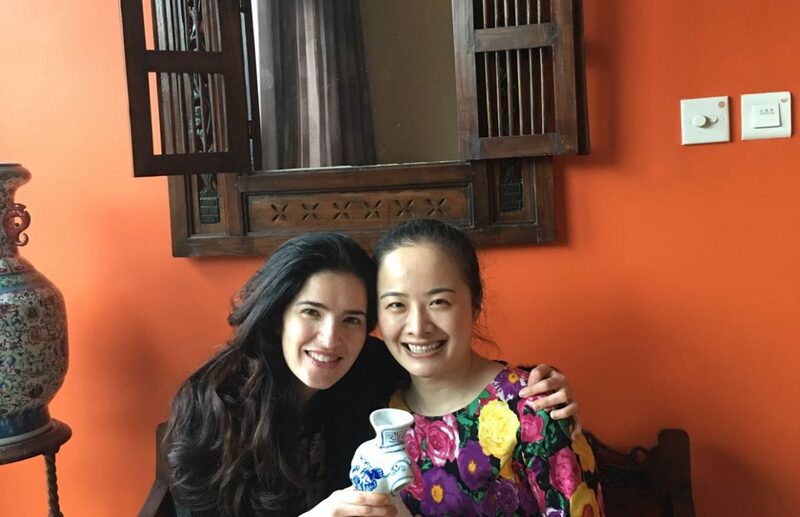 My laoshi (teacher), Crystal, has been instrumental in helping me with many different approaches on how to read, listen and speak Mandarin! She is very patient with this foreigner! 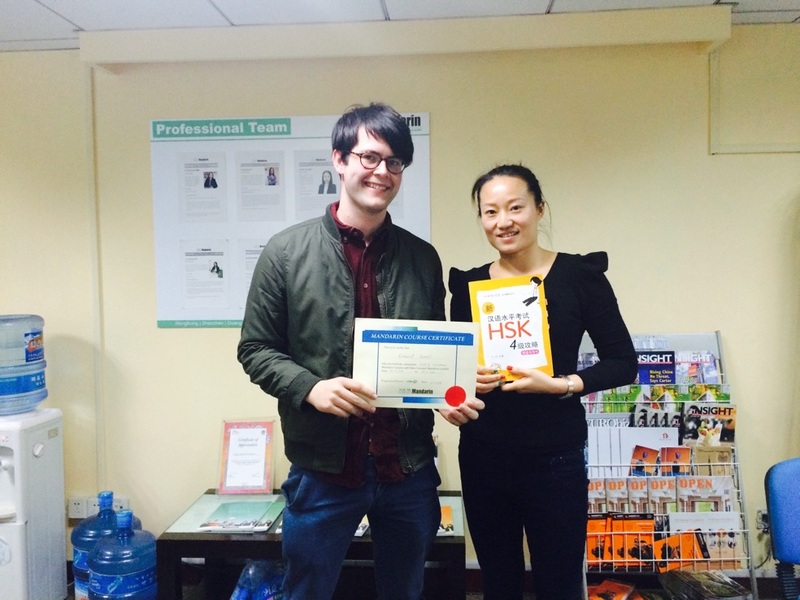 I have passed HSK 1 test last year and am now studying for HSK 2 test. 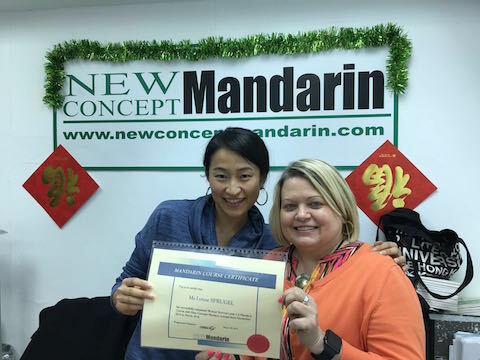 I know I can become a better speaker and achieve my Mandarin goals through New Concept Mandarin! The experience with NCM has been one of the most memorable experiences of my life. 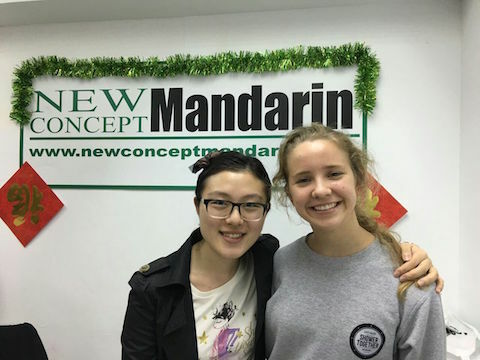 Learning a completely new language like Mandarin was really exciting and challenging at the same time. Just after a few weeks of starting the Mandarin course, my teacher told me that I have a natural aptitude for learning foreign languages. 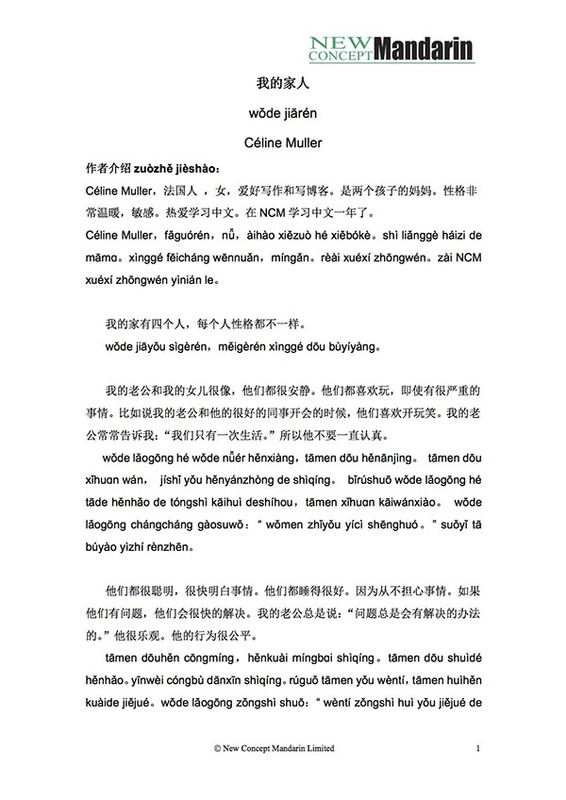 This motivated me to further strive to get better at speaking Chinese with each passing day. I believe that good teacher influences how well one enjoys learning a language. 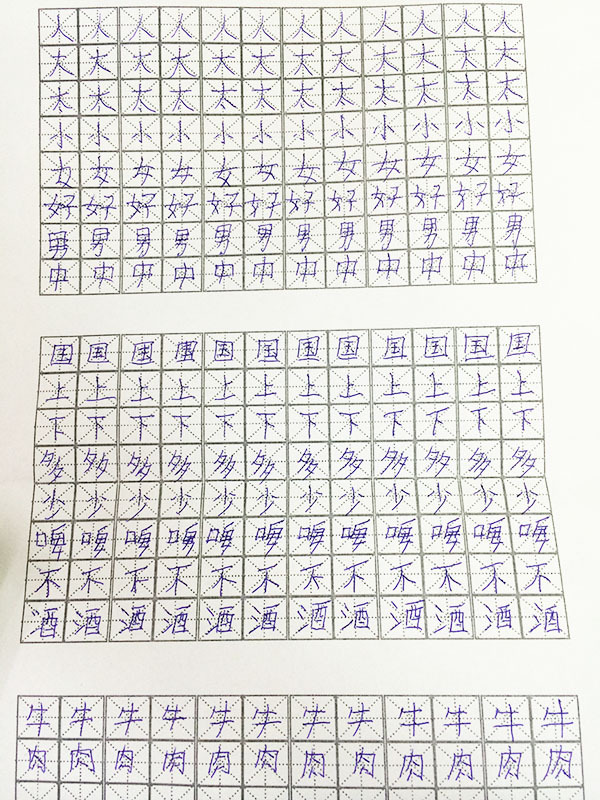 The teacher’s knowledge of the Mandarin curriculum was really inspiring. I enjoyed one on one teacher-student feedback, the contents of the course and the framing offered. I believe in the saying “throw yourself at every opportunity that comes your way”. I did exactly that and tried my best to make the most of the opportunity offered by NCM. 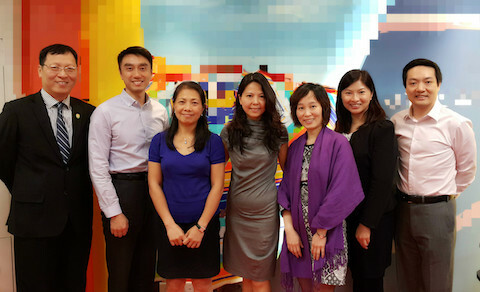 It was a huge decision and I am happy that I chose NCM and there is no way I would have been able to do that without the flexibility of both time and place offered by NCM. 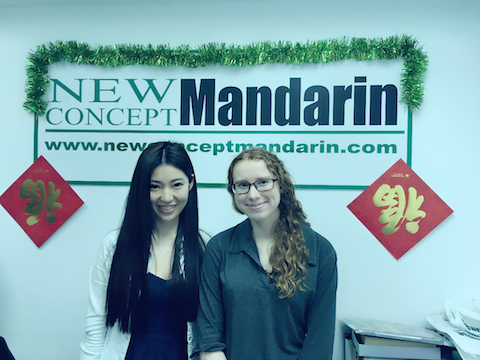 Today I am proud to have been associated with New Concept Mandarin. 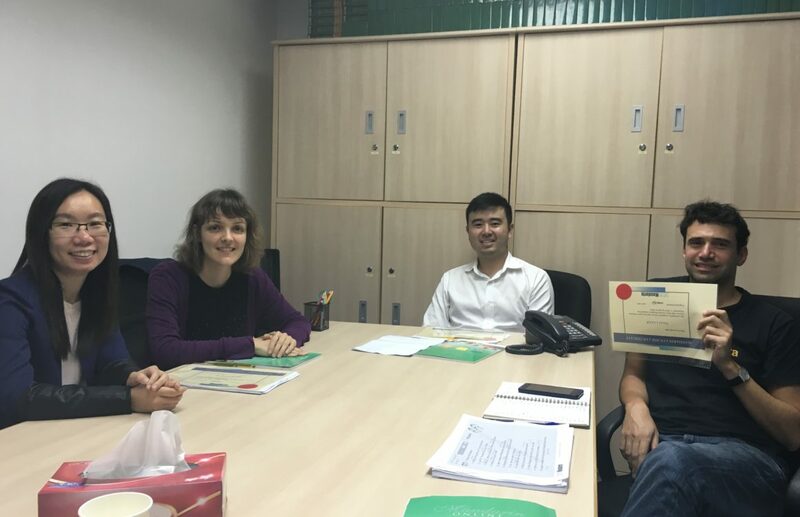 It has been a great experience to study two courses with my teacher in a small group. She proved to be an engaging and entertaining teacher, providing us with interesting and challenging exercises every time. I was also very satisfied with the course text book. It’s well structured and well paced. 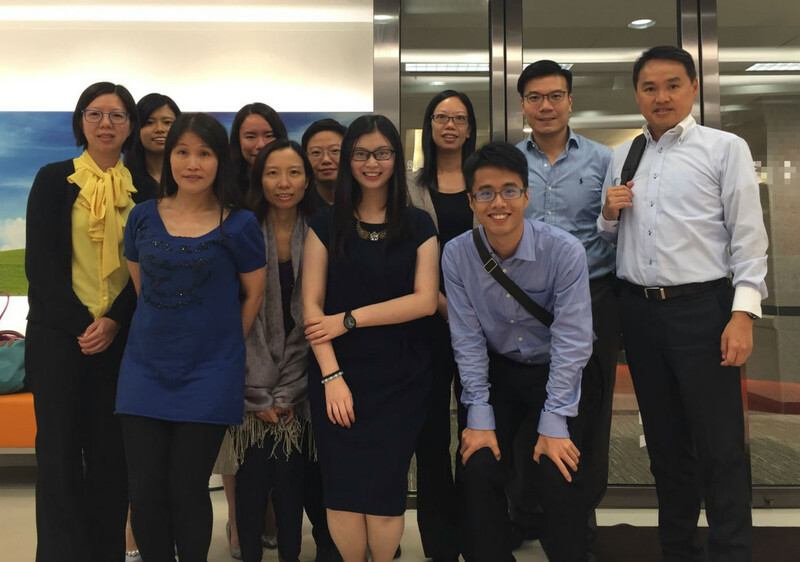 This Putonghua class is well-organized and helpful. The teacher’s insturction is clear and understandable. 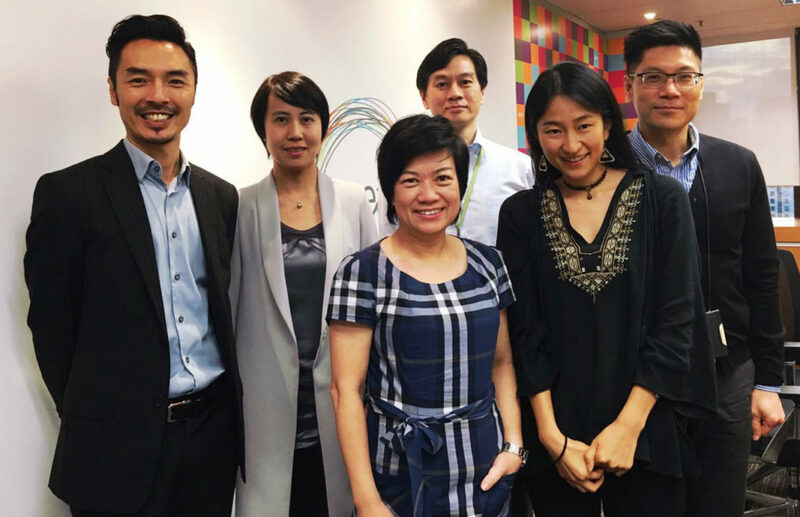 She is able to relate Cantonese and the corresponding Putonghua well and accurately, which is very helpful to our Hong Kong local people. I can follow the teacher’s standard pronunciation. Overall, the experience of the class so far is excellent. I like the interactive sessions in our face-to-face class time. Teacher brings a topic at a time for team discussion, helps us apply the language in real life situation, so I can practice a lot in class and try out the words after class. Each student may have different need of learning the language. The teacher cares about our needs and has given us the chances to practice the language being used at each of our area of expertise. She encourages discussion which is a good way to practice the language.